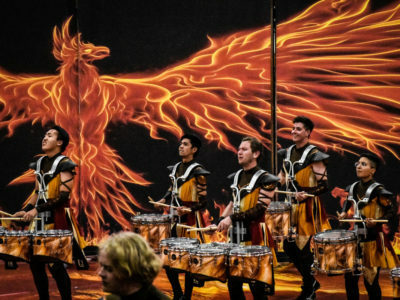 This year’s winning groups in WGI Sport of the Arts competition tackled a variety of themes—from the White Rabbit to bats, from the concept of brotherhood to the eerie sisterhood of mythical sirens, from the joy of entering Heaven to the hell of being trapped in one’s own mind. Notably, ensembles from California swept all six marching percussion World Class medals in a suspenseful finish. 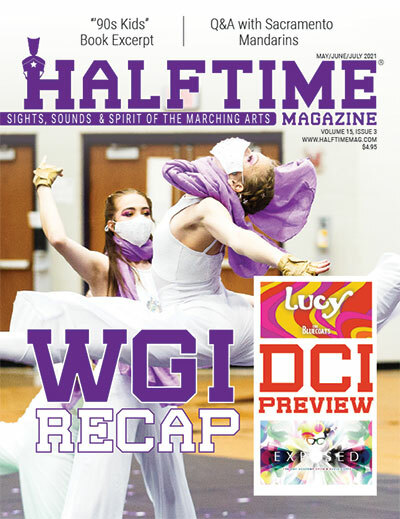 Wanderlust—The Pride of Cincinnati completed its 2016 WGI journey with its fifth gold medal. Guard members performed around and on top of six abstract spinning compass points on the floor, making flawless tosses and catches even while being spun around on the dials. 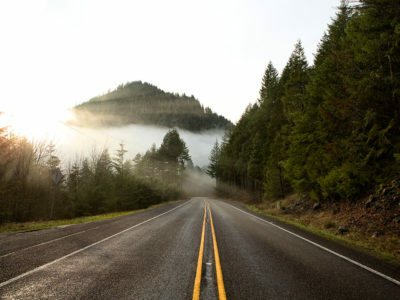 The set design, stark lines in the uniforms, and pulsating soundtrack defined the show’s theme about individuals who have a strong desire to travel and move quickly to the next destination. Last year’s champion, Santa Clara (California) Vanguard, followed close behind Pride of Cincinnati with a score of 98.400. Onyx from Dayton, Ohio, rounded out the medalists with a score of 95.050. NY2—The Tarpon Springs guard captured its second Scholastic World gold medal with a New York state of mind. Its set involved a moving Subway car, brownstone stoop and several other buildings while its flags depicted iconic imagery such as Broadway playbills, newspapers, and the Statue of Liberty. The show also incorporated street performers featuring two saxophonists and a drummer. 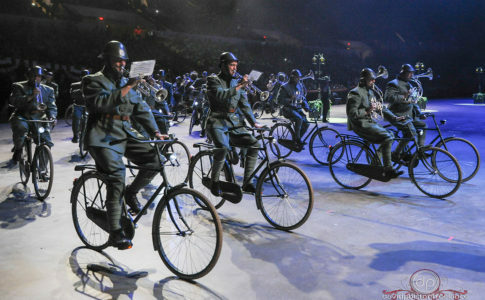 While its soundtrack involved various renditions of “New York, New York,” the show also incorporated a technically difficult flag feature set to no music, only words. Avon (Indiana) High School received the silver with a score of 94.950 with Carmel (Indiana) High School following close behind with a score of 94.600 for the bronze. 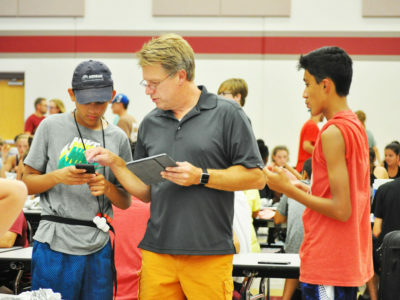 Brother—Wearing plain gray sleepwear and using blankets, pillows, and beds as props, Pulse Percussion members showed the range of emotions that occur while growing up in a boys’ home—the celebration that occurs when one child gets adopted, the subsequent anger and despair felt by those left behind, and the deep love of brotherhood. 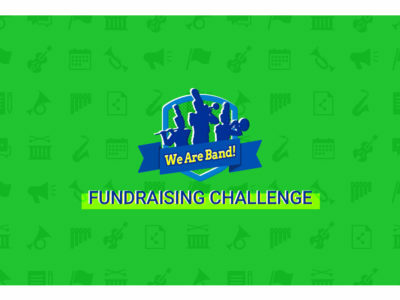 The pit played an arrangement of “It’s the Hard-Knock Life” from “Annie.” The competition for the gold medal proved to be suspenseful as Riverside (California) City College (RCC), which led after prelims, dropped to 14th after receiving a timing penalty during semifinals. RCC bounced back in finals and was awarded the silver medal with a score of 97.563. Broken City from Ontario, California, received bronze with a score of 96.575. 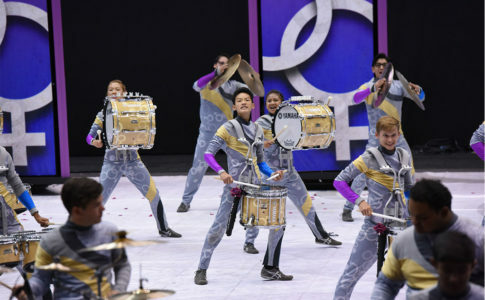 Igor’s Riot—Indoor percussion groups from Chino Hills, California, claimed gold and silver. Ayala High School’s performance explored the controversy and ensuing audience riot during the 1913 premier of Stravinsky’s “The Rite of Spring” ballet. The set included four tall video screens and a long red stage at the back of the floor. Musicians played with their faces covered behind a mesh cloth as part of their costume. 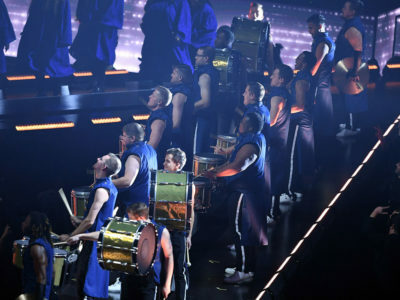 The fast-paced production included the use of large standing drums and tenors positioned sideways. Chino Hills High School scored 96.663 to claim second place, and Arcadia (California) High School received third place with a score of 95.538. Ascension—Aimachi certainly rose to the occasion, winning a WGI gold medal for its show about achieving the peak of performance. In the program Aimachi incorporated all aspects of music and pageantry, integrating winds, brass, percussion, guard, and even a solo violin. Props included ramps leading up to two large towers where many musicians performed. 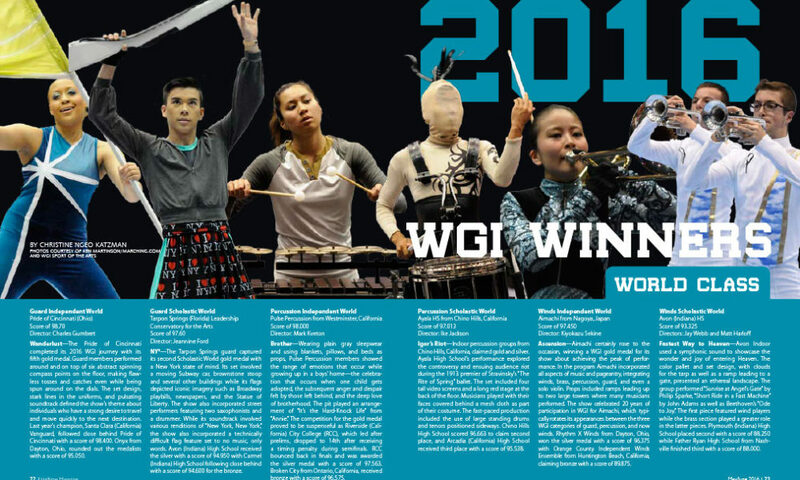 The show celebrated 20 years of participation in WGI for Aimachi, which typically rotates its appearances between the three WGI categories of guard, percussion, and now winds. Rhythm X Winds from Dayton, Ohio, won the silver medal with a score of 96.375 with Orange County Independent Winds Ensemble from Huntington Beach, California, claiming bronze with a score of 89.875. Fastest Way to Heaven—Avon Indoor used a symphonic sound to showcase the wonder and joy of entering Heaven. The color pallet and set design, with clouds for the tarp as well as a ramp leading to a gate, presented an ethereal landscape. 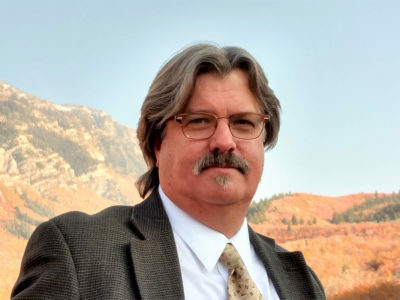 The group performed “Sunrise at Angel’s Gate” by Philip Sparke, “Short Ride in a Fast Machine” by John Adams as well as Beethoven’s “Ode to Joy.” The first piece featured wind players while the brass section played a greater role in the latter pieces. Plymouth (Indiana) High School placed second with a score of 88.250 while Father Ryan High School from Nashville finished third with a score of 88.000. 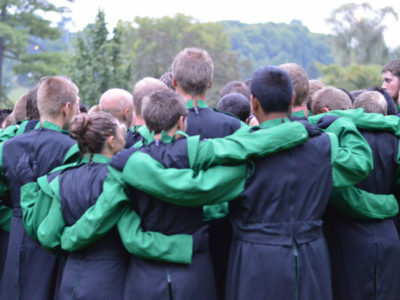 How Long is Forever?—“Sometimes just one second,” according to the White Rabbit in the classic children’s tale, “Alice in Wonderland.” And sometimes just two-tenths of a point separate first and second place in WGI competition as Juxtaposition slipped ahead of Pacificaires from Surrey, Canada, which finished with a score 94.350. The two groups had been tied entering finals. Lexis from Lexington, Kentucky, followed close behind in third place with a score of 94.200. All Juxtaposition performers, wearing colorful tunics, a small white tail, and meticulously crafted white hats, depicted the frenzied White Rabbit who served as a metaphor for the modern over-scheduled adult. Beauty MisUnderstood—From March to November in Austin, Texas, right around sunset, nearly 1 million bats emerge from underneath the Congress Avenue Bridge like a massive dark cloud. Shenendehowa’s show depicted this phenomenon and the beauty that can be seen in this often-feared animal. Guard members started the show by hanging down from a 40-foot bridge. Flag features showcased the flight of the bats. Some performers also held onto the bottom of the bridge while spinning rifles with the other hand. Shenendehowa flew past competitors, with Greenfield-Central High School from Greenfield, Indiana, emerging in second place with a score of 95.550 and Cape Fear High School from Fayetteville, North Carolina, finishing in third place with a score of 94.150. We The People—Using large gathering drums and vocal calls in the music, Vigilantes’ show immersed the audience in Native American culture. With the Declaration of Independence as its floor design, the program also illustrated the irony of how the freedom experienced by colonists after the American Revolution eventually led to the demise of the Native Americans. The show’s conclusion nailed down this concept as the musicians, all dressed in Native American costuming, partially rolled up the tarp to reveal an American flag and then disappeared within it. Spirit Winter Percussion from Orleans, Massachusetts, received this year’s silver medal with a score of 95.050 while River City Rhythm from Anoka, Minnesota, received the bronze with 94.750. Aurora: Ritual of Light—Sparkman High School’s performance shone bright to win the gold medal in Percussion Scholastic Open competition. The show told a tale of an alien tribe that lived in darkness until the Aurora light appears. A screen at the back of the floor cast various waves of neon lights on the performers, making it appear as if the drumheads themselves were also changing colors. 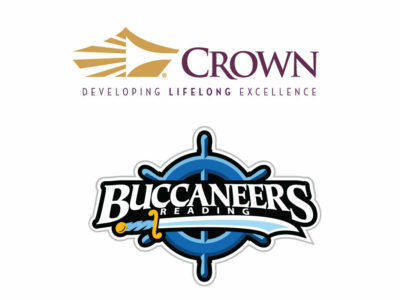 Norwalk (Connecticut) High School received the silver medal with a score of 94.913 while Cy-Fair High School from Houston, Texas, received the bronze medal with a score of 94.263. Déjà Vu—STRYKE Wynds, an ensemble within Pageantry Arts Concepts, Inc., received the gold medal as well as the Fan Favorite in the Winds Independent Open category. Its tarp featured a striking image of a framed photo of a hand holding a picture frame, and the same image repeated within a picture frame within a picture frame within a picture frame … It’s just one illusion that helped the group capture the unnerving feeling like you’ve experienced something similar before. Carolina Gold from Raleigh, North Carolina, finished in second place with a score of 86.575 while Entourage from Grand Rapids, Michigan, rounded out the competition with a score of 82.625. Wired—With wires running through the floor and ending in a three-dimensional set design, Cleveland High School’s winds program depicted the flow of electricity. The musicians performed original music by Andrew Markworth in two movements—power and circuitry. Flanagan High School from Pembroke Pines, Florida, finished in second place with a score of 91.900, and Ola High School from McDonough, Georgia, received third place with a score of 88.925. Almost Everything—Paramount A Winterguard came out on top after its first season in existence. Performing to Tituss Burgess’s rendition of “Almost Everything I Need” from the “Alphabet City Cycle” by Georgia Stitt and Marcy Heisler, the guard explores the emotional song and a person’s strength to rebuild life after heartbreak. As a prop, the show uses a single chair mentioned in the first stanza in the lyrics. In Motion Performance Ensemble from Fairfield, California, placed second with a score of 95.490, and Legacy presented by Carolina Gold from Raleigh, North Carolina, finished third with a score of 95.290. River Voices—Bellevue guard members enticed judges with their grace and technical skills as they depicted river sirens, mythical creatures that lured sailors with enchanting music and voices. The group’s main prop was a wooden bridge where performers tossed flags and sabres while climbing under or holding onto the slats. In another sabre throw, fabric covered the performers’ faces, so they lost sight of the equipment right before making the catch. Smithfield-Selma High School from Smithfield, North Carolina, captured second place with a score of 96.830 while Victor (New York) High School placed third with a score of 95.300. Red—In a modern twist of a classic fairy tale, STRYKE Percussion 2’s show depicted “The Little Red Riding Hood” story from the viewpoint of the wolf. 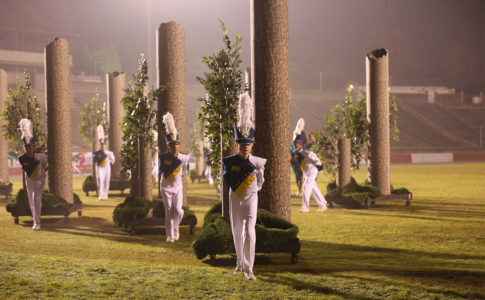 The program used a full moon on the tarp and 21 movable trees to give the illusion that the audience was moving deeper into the woods. Electronics and narration played a large role in setting the mood and telling the story with creepy versions of several pop love songs including “Hungry Eyes” by Eric Carmen and “Right Here Waiting” by Richard Marx. Infinity 3 from Orlando, Florida, placed second with a score of 91.700 while Elite Independent Percussion from Summit, Mississippi, finished third with a score of 90.875. NeveroddoreveN—With a clever palindromic title, Victor J. Andrew’s percussion show celebrated the beauty of symmetry and compared it with the uniqueness of the human spirit. 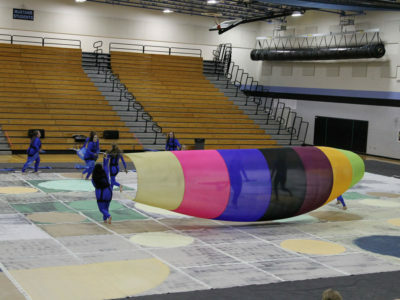 A purple tarp with geometric patterns, four pairs of different-sized backdrops that flanked each side of the floor, and fast-paced symmetrical drill accented the theme. In the opening number, two piano players in the front ensemble faced each other and performed in a call-and-response mode. The program also featured six snare drums mounted on rolling pyramid-shaped stands. Oak Grove High School from Hattiesburg, Mississippi, scored 96.063 to win silver while Norton (Ohio) High School scored 95.163 for bronze. Metallic—FIU Indoor A Winds forged the gold medal for itself as it explored the sounds and imagery of metal materials. Performers interacted with and sat on top of several metal construction beams. Two of the beams also had additional metal linings on top that the drummers used during part of the show. The program featured heavy metal music and songs with metal in their names, including “Iron Man” by Ozzie Osbourne and “Titanium” by David Guetta featuring Sia. Point University Winds from West Point, Georgia, had a score of 82.450 to win silver while Inertia Independent Winds from Plain City, Ohio, received bronze with a score of 80.325. 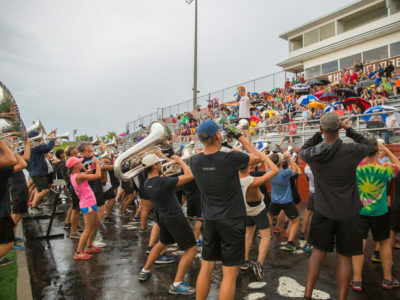 Caged—Jackson County Comprehensive High School broke away from its competition, with a score nearly three points higher than second-place Mill Creek High School from Hoschton, Georgia, at 88.500 and third-place Nova High School from Davie, Florida, at 88.300. The show depicted residents of an insane asylum, with shackles and bindings on the performers’ costumes and bars and poles to create cages. Musicians performed Peter Gabriel’s “My Body is a Cage” and original material. An extended alto saxophone solo, costume effect that unveiled a gold panel, and musical shift from minor to major key created dramatic moments in the performance. Photos courtesy of Ken Martinson/marching.com and WGI Sport of the Arts.